I’m excited and anxious about the film festival. It’s coming up soon. The day and time that Evelyn will be screened is Saturday, May 10 @ 10:35 AM. Just the mere fact that I was selected feels like a success to me. The momentum of positive energy helped inspire my next screenplay. I don’t want to give too much away, especially because so much can change between now and when I would be ready to film it, but I am taking a lot from my own life — especially in dealing with recovering from cancer. More details to come soon. 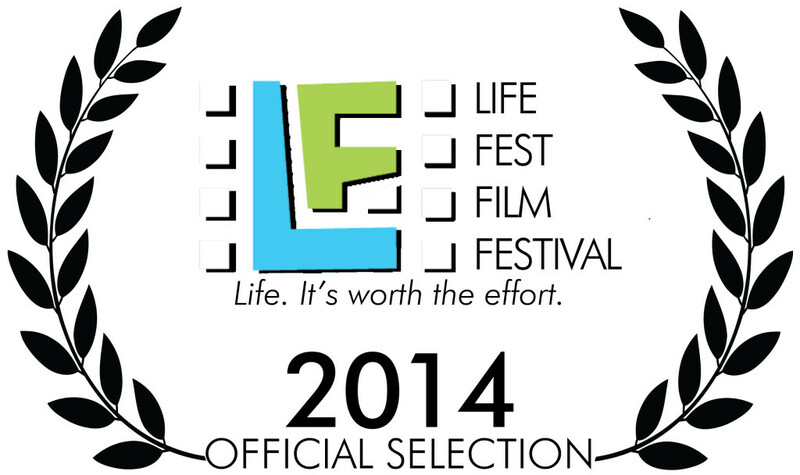 The festival is from May 8 – 11; it would be nice to get people to come see my screening. I won’t know the exact date and time that Evelyn will be screened yet, but I will find out within the next 2 weeks or so. Wow, why don’t I post more regularly? Blogging is a habit I just can’t seem to keep up; and I have plenty of habits — good and bad. I have a few updates I will have to mention, soon. I may set an alarm and force-blog, too, as I need to write more often! Anyway, like I said, I have a few new updates, as in short stories and poems that I want to discuss on here. Links and explanations — soon. I am days away from completing my short film, “Evelyn.” I updated the page for it on the production website. The last step for me is color correction, which I am on now. I’m very happy and excited this it is nearly done, and when it actually is done, I will be ecstatic. It means a lot to me, especially with how much hard work was poured into this film, and I am referring to everyone else who was involved. Thank you to them! There are too many to list here, but a good chunk of them are on the website and will be in the credits. For some reason, this morning, I decided to ask a few of my close friends, How do you “keep it real?” I am not quite sure why I was compelled to do this, but then it made me think it would be fun to ask vague questions to my friends and see the various answers. It could be a weekly thing! At a certain point, it may just turn into who can give the most outrageous answer, but for now, it’s fascinating to me. For now though, just enjoy this one. I don’t want to mention any names; however, my friends are free to own up to their responses should they read my blog (they don’t). Have you ever been refused service? I haven’t, but I always thought that the right to refuse service was something that protected businesses for whatever reason (aside from the obvious). This is not quite the case. I recently read this news article here: http://news.yahoo.com/colo-gay-discrimination-alleged-over-113354165.html; which then led me to do some further Google research, which got me here: http://www.restaurants.com/blog/can-a-restaurant-legally-refuse-to-take-my-order/. I decided to take what I learned and write up a little bit on the subject of refusing service and the discrimination gays have received. Spoiler: I learned that the right to refuse service isn’t really a right; except for a few legitimate reasons, which are detailed in the article I wrote. As with all my articles, I posted it to hubpages: http://hub.me/afuh1. And, it will be in my article link archive here, as well. What are your thoughts on “the right to refuse service?” In subject matter, it closely relates to the recent Boy Scouts Controversy, too; however, the BSA is a private group and not a private business… Do you still think that is fair; legally and/or ethically?